You know what the problem with this poster is? 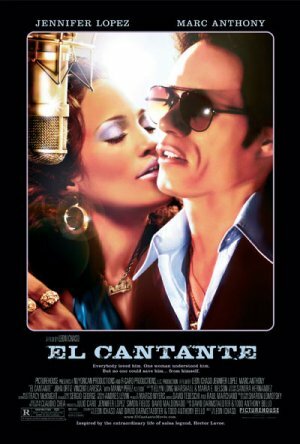 It’s got Marc Anthony’s face all over it. I’m sorry, that was mean. I have nothing against the guy. Of course, I have got nothing for the guy either. But I do like the poster’s retro “photography wasn’t invented so we had to just paint peoples faces” look. Still not the least bit interested in seeing the movie. But really, there was nothing the poster could do about that.